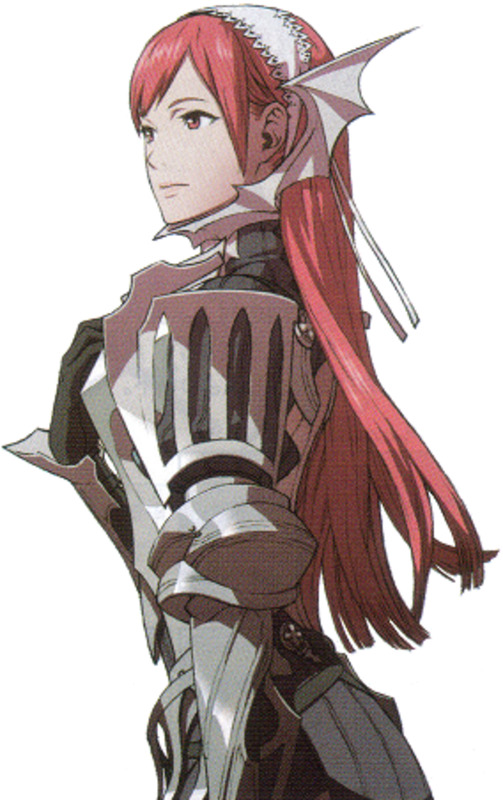 This article is going to talk about Cordelia, the second of two Pegasus Knights you get in Fire Emblem: Awakening. Pegasus Knights in the Fire Emblem series have always been a female-only class. Unlike in other Fire Emblem games, there is no Triangle Attack available (traditionally, in most FE games, there is a trio of Pegasus Knight sisters, and they can unleash a special triangle attack if the three of them are adjacent to the same enemy and one of them attacks said enemy; said Triangle attack guarantees a critical hit). 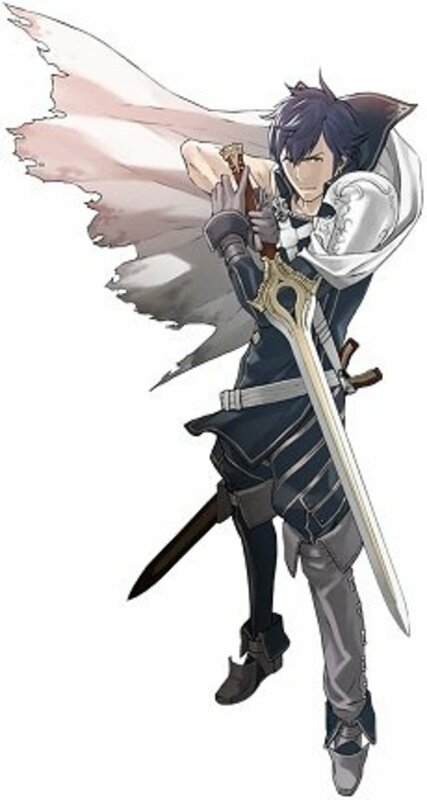 Given that the special attack was situational, at best, there is nothing of real value lost by removing this gimmick from Fire Emblem: Awakening. During the course of this article, I will give an overview of Cordelia, her base stats, her base growths, skill list and other aspects. Maybe you wanted to read about Sumia and ended up here by accident? Well, whatever the case may be, I'm here for you. Click on any part of this sentence to read all about Sumia! As mentioned in the Introduction, she is a Pegasus Knight. Her main defining character traits are her undying love for Chrom (which is unrequited in canon, and you can't break canon, since Chrom and Cordelia can't support each other) and her excessive sighing. 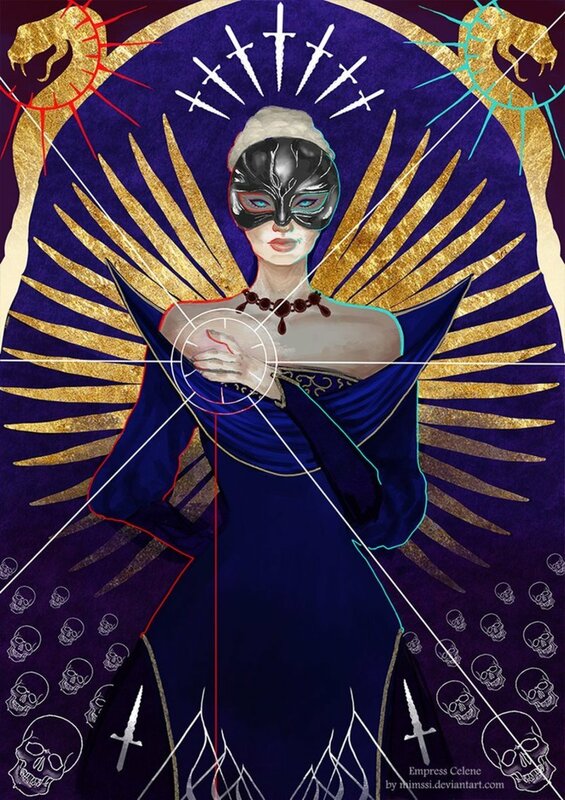 She is also a genius in terms of strategy and overall skill, although it annoys her to be referred to as such. In game terms, Cordelia is the second Pegasus Knight that you can get in Fire Emblem: Awakening. 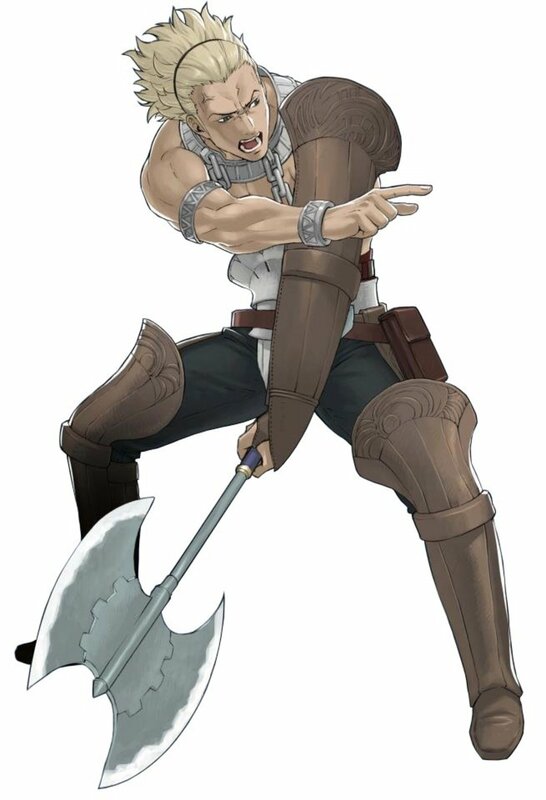 As compared to Sumia, she has higher HP, Strength and Defense, but lower Speed, Skill, Luck and Resistance. As a matter of principle and utility, I like to use both Pegasus Knights, but Cordelia turns out a bit better against the bulk of the threats that you will face in the first part of the game (although that part is fast approaching its end by the time you get Cordelia). Where can I get Cordelia? Cordelia is the sole recruit of Chapter 7, and she appears from the left side of the map automatically once the third turn starts. 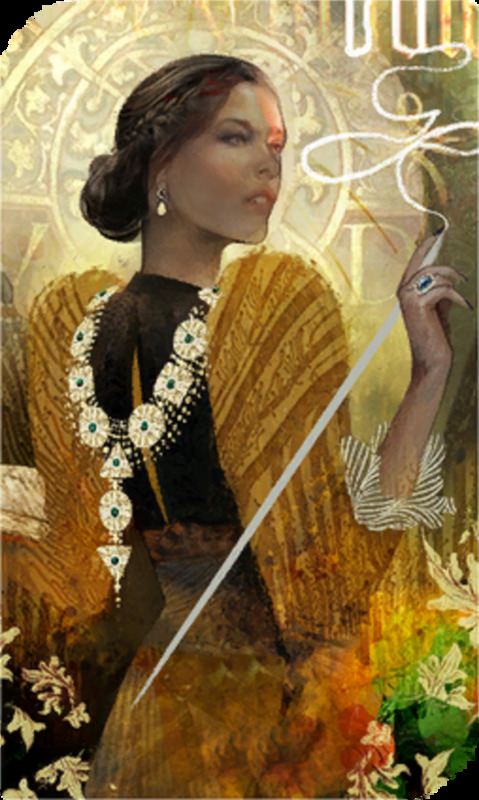 Her arrival heralds the fact that enemy reinforcements are also incoming and will arrive a few turns thereafter (although it is possible to end the map before said reinforcements arrive, especially if you're playing at an easier difficulty). Why should I use Cordelia? Short answer: Because Pegasus Knight (you know, the same reason you use Sumia). Longer answer: Because. as a Pegasus Knight, Cordelia has greater mobility than the rest of your army. Her superior Strength and Defense allow her to tussle with enemy units (as long as one of them isn't carrying a Bow or a Wind Tome) and/or finish off weakened enemy units when other units in your army may not be able to do so. Should I use a Second Seal on Cordelia? I don't really recommend it, for the same reasons I gave over at the Sumia hub. Basically, Pegasus Knights are rare, useful, and promote into even more useful classes. So, don't. Falcon Knight or Dark Flier Cordelia? As per the Sumia hub, the real question is whether you want to break the game on your knee or play fair. Playing fair means picking Falcon Knight. But, since Cordelia is more durable than Sumia, you can afford to take Dark Flier. Breaking the game will be incidental in this case, rather than intentional (it's just that everything about Cordelia screams Dark Flier; she doesn't seem like the Falcon Knight type to me, but your mileage may vary). The beauty with Pegasus Knights is that both of their promotions are useful, for different reasons. Cordelia boasts relatively high HP, Strength and Defense values for a Pegasus Knight (at least in this iteration of Fire Emblem). As such, she is much better than Sumia at holding a position, especially if you get a lot of Defense on level-ups. However, her slightly inferior Resistance and her lower Luck also mean that she is more likely to bite the big one against enemies with Wind Tomes and enemies with high critical rates (such as enemy units with Killer weapons and/or Berserkers). Even so, I daresay that she is objectively better than Sumia if you take the time to level her up. She comes in at Level 7 with base stats barely better than Sumia's, on average. However, her growths do more for her than they do for Sumia. I already covered Pegasus Knight skills back at the Sumia hub, but suffice it to say that you want Cordelia to have Galeforce (in theory, you want all possible female characters to have Galeforce but, within the constraints of a run where you limit your grinding, it isn't feasible with a lot of them). While I prefer Rally Speed to Rally Movement, and Lancefaire will be useful for both possible promotion options, Galeforce is just broken. Cordelia's greatest asset is movement, so abuse her mobility to take out enemy stragglers and stay away from enemies that deal effective damage to Pegasus Knights. In the chapter she joins, you'll want her away from the left border of the map as soon as possible, as enemy reinforcements will appear there within a few turns. You can use Dark Flier Cordelia to snipe enemy fliers by using a Wind tome. The situational irony is good for a few laughs as well. Below, you will find Cordelia's list of supports (which, surprisingly, isn't limited at all in terms of possible mates; seems her love for Chrom isn't that undying). Do you use Cordelia on your team? In conclusion, Cordelia can be an effective part of your army should you take the time to level her up. 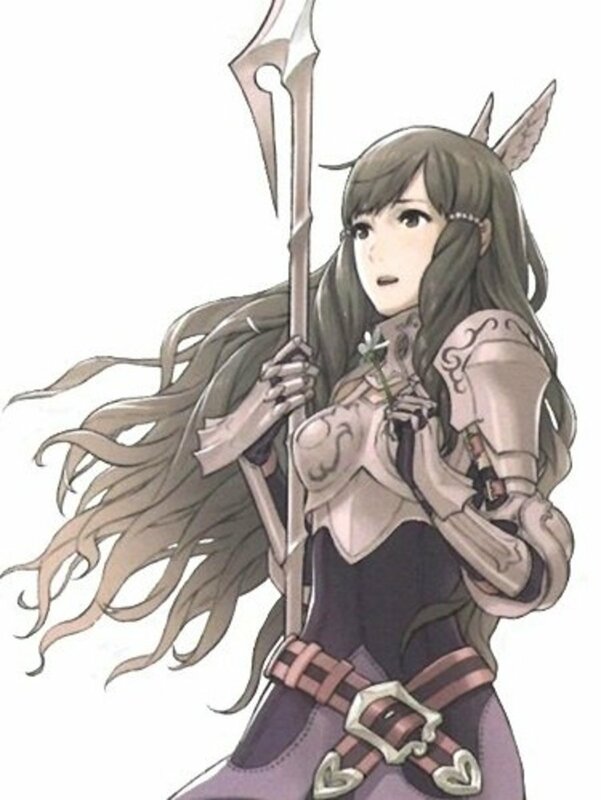 If you want to maximize her strengths, she makes a better Falcon Knight than Sumia, but I feel that having the ability to equip staves is partially wasted on the character that wants to be in the fray more (Cordelia). Thus, my recommendation to make Cordelia a Dark Flier. Feel free to talk about Cordelia and things related to her in the comments section. Also, don't hesitate to ask questions if something in this hub is unclear! Personally, my Cordelia is a beast. I have her as a hero with Galeforce, LIfetaker/Sol, Armsthrift, Vengeance, and LImit Breaker. She serves well at dealing damage in the front lines and can easily recover damage from the enemy's turn (with vengeance activating) with lifteaker/galeforce the next turn. She's monster with an infinant durability Mercius, Helswath, and forged Seliph's Blade (due to armsthrift and 55 luck stat). 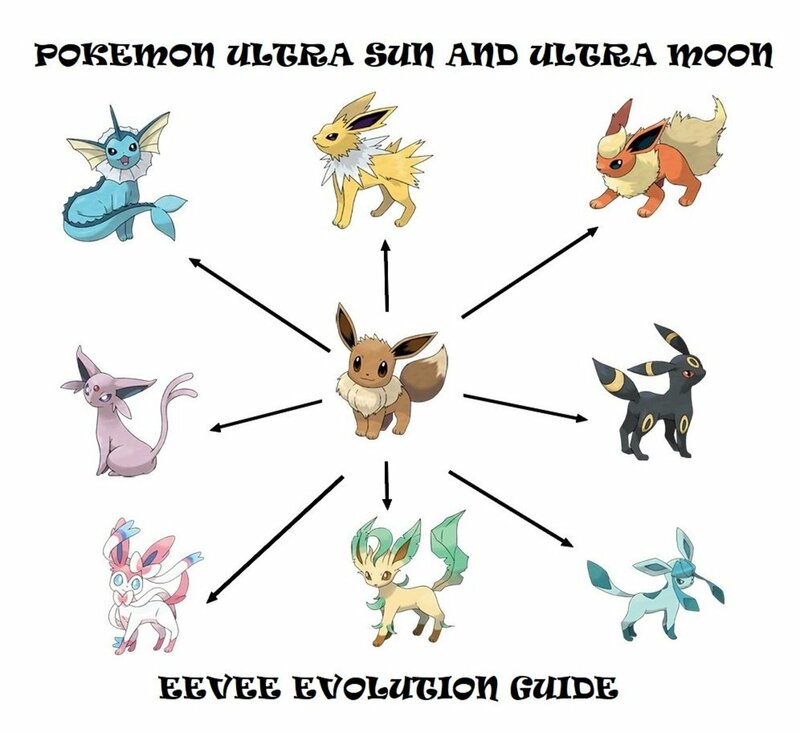 But it depends on the play style from player to player. Just to clarify: while Cordelia can learn Galeforce all right, she can't put it to a good use because she lacks offensive proc skills. And while she can learn Armsthrift and use forged Brave weapons for a longer time, her final skill set doesn't match that well: as a defensive unit, Falcon Knight has poor Def, and if you go Falcon Knight then Hero, Lancefaire will be useless. I suppose you could try a Vengeance-based Galeforce offensive unit (since Vengeance triggers more often than Luna), but it can be too risky, specially since Cordelia cannot learn Vantage, the skill that would make this kind of build viable. Well, they serve different roles in your army. Based on raw stats, Sumia works better as a Dark Flier due to her lower Strength and higher Speed and Magic as compared to Cordelia. 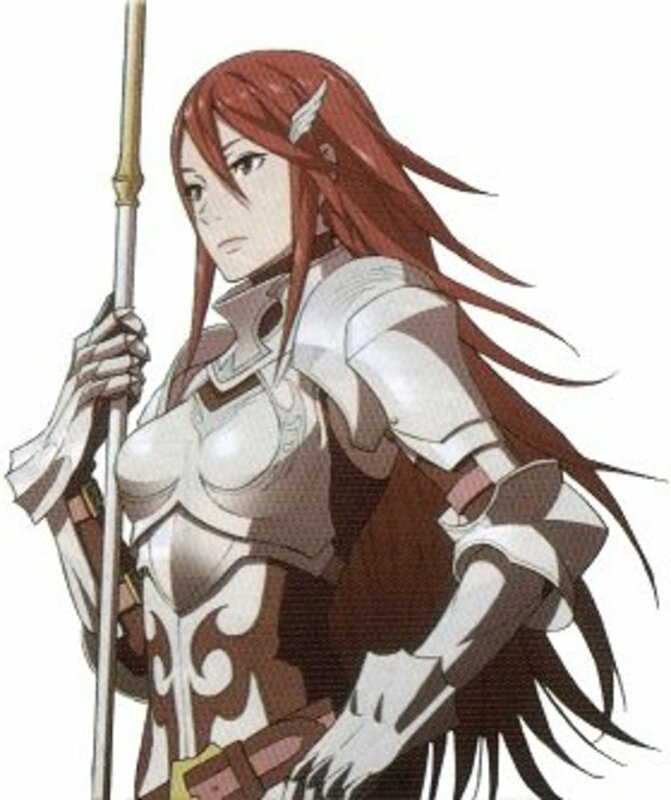 Cordelia works better as a Falcon Knight since she gets more Strength. In any case, you'll want the two of them to take time as a Dark Flier to get Galeforce. 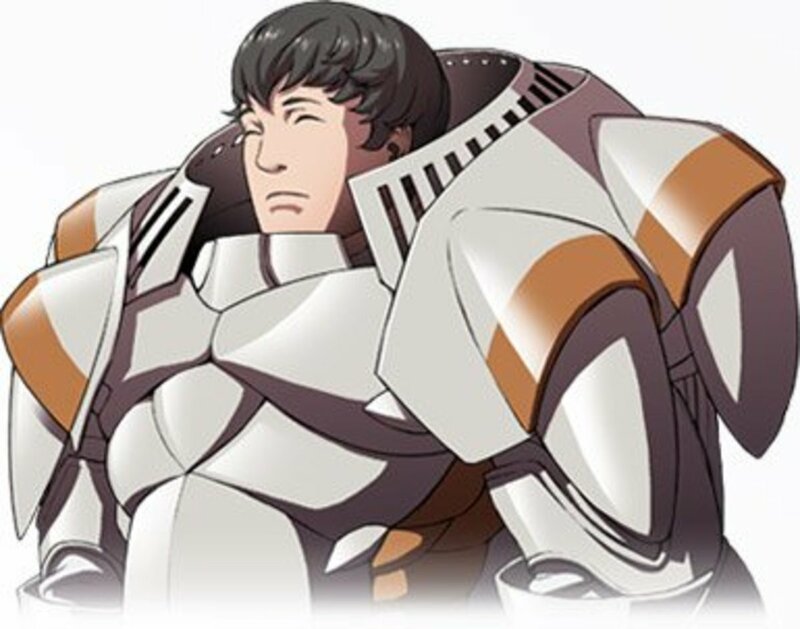 I like Sumia more because you have her for a longer period of time, but your mileage may vary. who is better cordelia or sumia?